Project Spartan has been sending waves through the industry, impressing everyone by showing a new Microsoft that’s both exciting and interesting. Following on from that, Microsoft announced today that it’s collaborating with “major web entities” to help improve its web platform. This means that companies other than Microsoft will be able to contribute code to Project Spartan. This is in stark contrast to Internet Explorer, which was fully closed off. While Project Spartan still isn’t going to be open source, Microsoft is opening up the platform so that other companies can help improve it. There are going to be many partners, and the first one is Adobe. 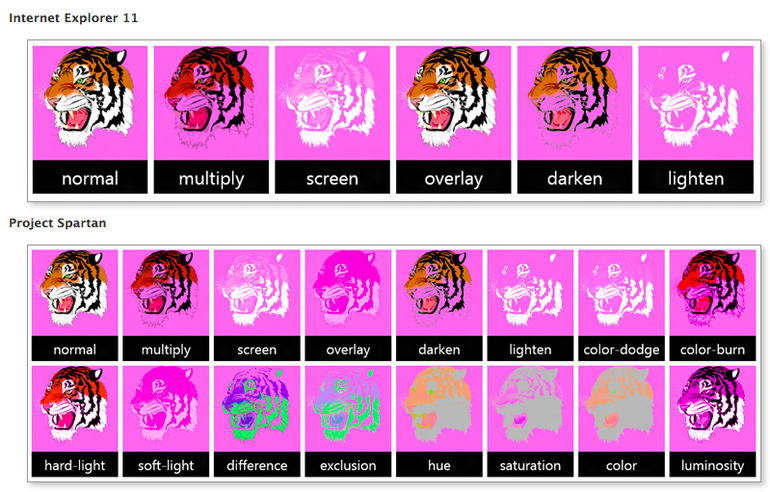 Adobe makes a lot of sense. It has worked on improving the web platform in other browsers, which has left Internet Explorer outdated and prone to ridicule. Adobe engineers are now working directly on Project Spartan, helping in graphic design, motion, and layout, among others. Adobe is one of the biggest contributors to browser engines like Blink, Webkit, and Gecko. Microsoft is opening up its web platform to compete better with these engines. It’s learning from its mistakes and does not want to be left behind in the new era of browsers. The fact that Adobe engineers are working directly on the browser makes me giddy. You can check out the changes yourself by enabling the new rendering engine in the latest Windows 10 technical preview. 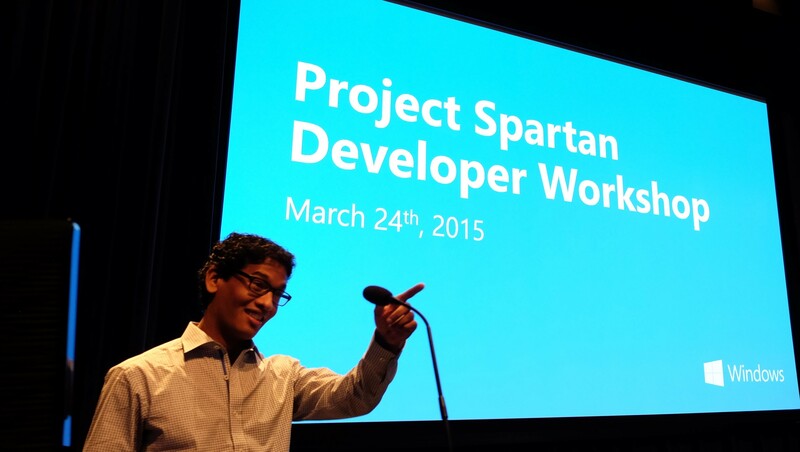 Project Spartan is going to be included in the final release of Windows 10. Microsoft has noted that Spartan is not going to be the final name, nor is it going to be Internet Explorer. They’re currently devising a new name and brand for it.